Common Core Rules for Discussion from Jen Jones @ Hello Literacy. These are a fantastic resource for my students, and are posted in a spot that we refer to as needed to remember to make eye contact, respectfully agree or disagree, etc. 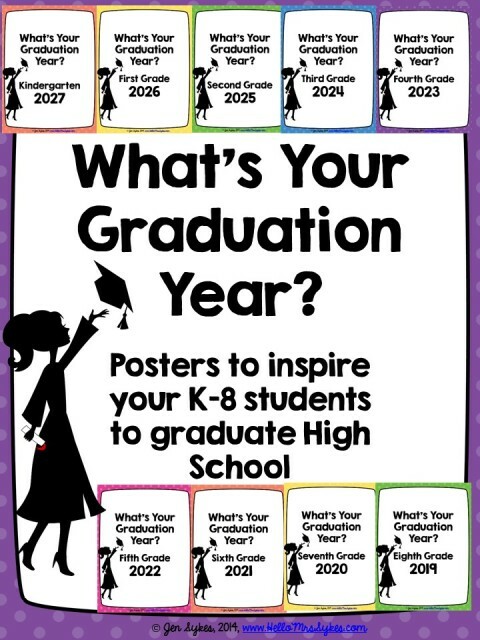 What's Your Graduation Year? 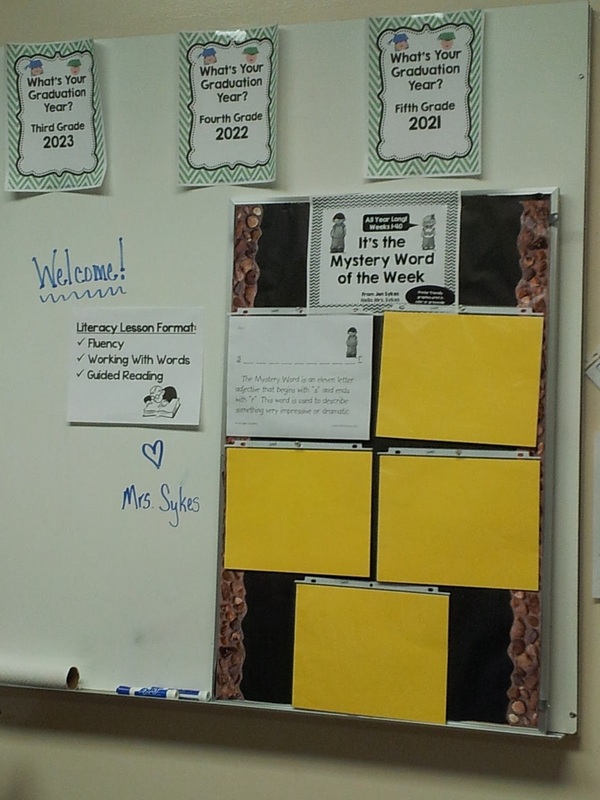 Freebie from me @ Hello Mrs Sykes - To inspire my students to graduate high school on time!! 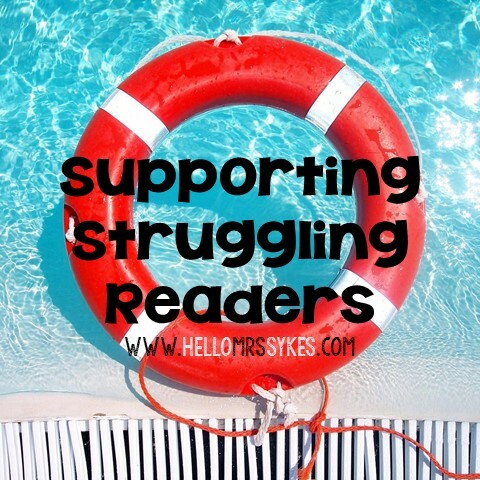 My kiddos are all at increased risk of dropping out since they are struggling readers in grades 3-5. They love informing their parents when they will graduate high school, and it helps spark some thoughts about what to do after graduation! Win-Win! 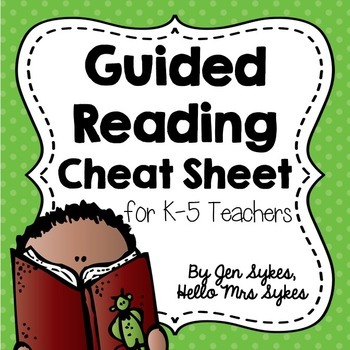 Guided Reading Cheat Sheet - This one is for me. I'm a visual person, and I refer to this sheet when redirecting students (reminding them what they are doing before/during/after reading.) 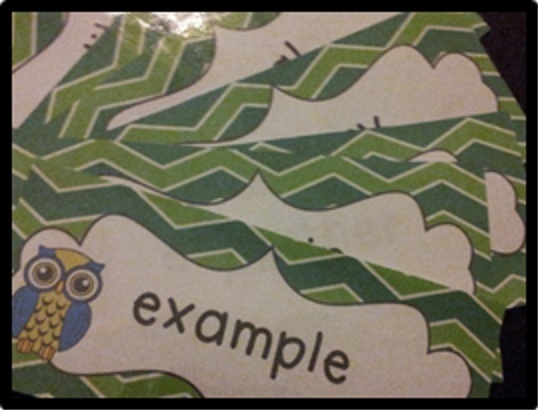 I lost the one I printed last year, so I need to laminate another one before returning to the Reading Room tomorrow! 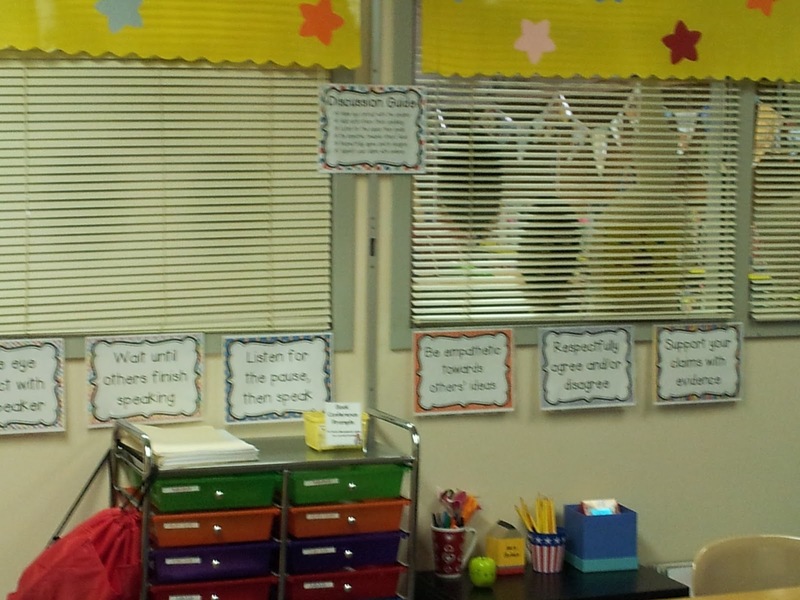 For an absolutely hysterical post about a non-cute classroom, check out this one from my buddy Casey @ Second Grade Math Maniac. Have a wonderful week! !